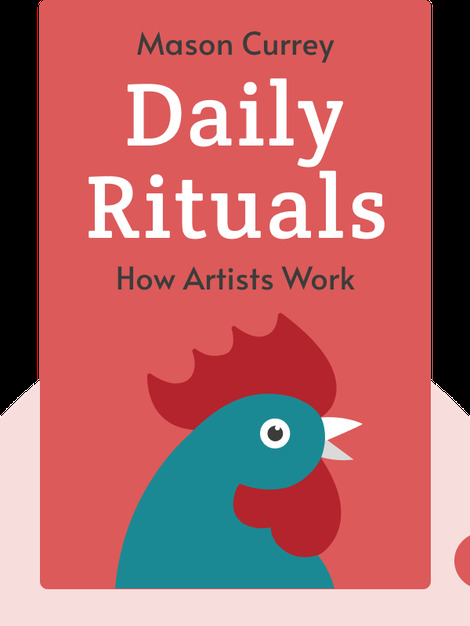 Daily Rituals (2013) is an entertaining and illuminating collection of the daily routines of great minds and artists. Including the work habits of people such as Jane Austen, Ludwig van Beethoven and Pablo Picasso, it offers insights into the best ways to maximize efficiency and prevent writer’s block, as well as tips on how to get by in the creative world. 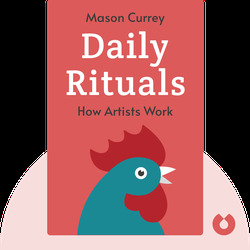 Mason Currey is a magazine editor and freelance writer. His work has been published in The New York Times and Slate.